KSTP-FM (94.5 FM) is a radio station serving the Minneapolis-St. Paul, Minnesota area. It is one of the flagship stations of Hubbard Broadcasting, which also owns several other TV and radio stations across the United States, along with other properties. 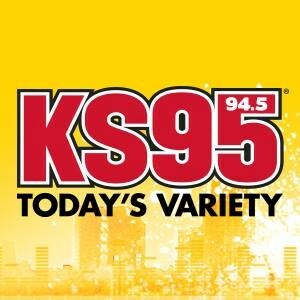 They have long been known on-air as "KS95".